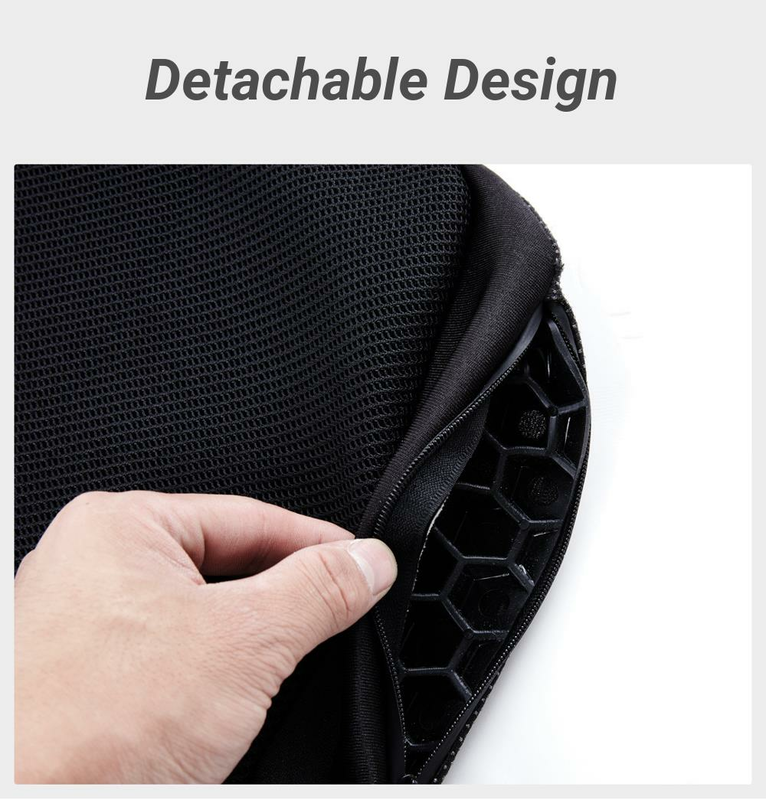 Lumbar Back Support Waist Cushion Pillow Memory Foam Cotton Home Chair Car Seat Lumbar PadFeatures:M.. Description:1. Made of high quality memory foam and breathable sport knitted fabrics.2. Ergonomic de.. Description:1. More safe: built-in flame retardant wire drawing, flame retardant and high temperatur..
1. 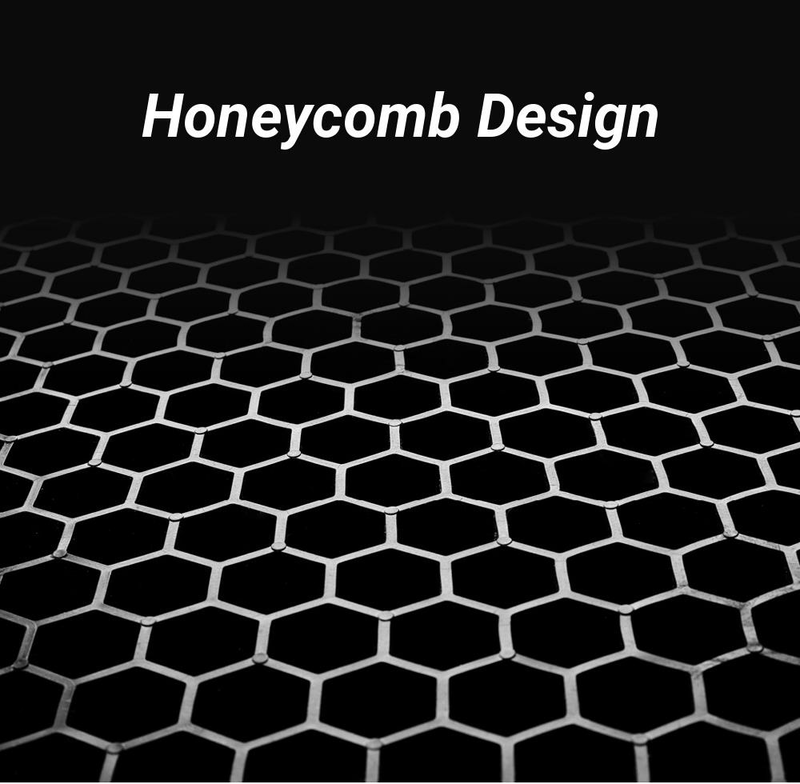 Honeycomb decompression core, flexible design, release driving fatigue. 2. TPE jelly inner core design, strong buffer, reduce bumps. 3. Made of high quality rubber material, anti-aging and high temperature resistance, durable. 4. Use breathable fabric, breathable and comfortable. 5. Epoxy anti-slip bottom design, stable and not shifting.